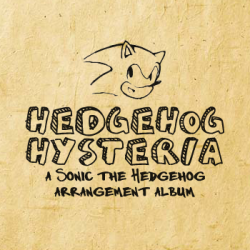 An arrangement album of the 'Sonic the Hedgehog' (Mega Drive/Genesis) soundtrack. It is a concept album and features characters and themes that carry over from one track to the next. Original soundtrack composed by Masato Nakamura.